We know it can be hard to choose the right company. Honesty, integrity, and the ability to resolve your HVAC issues are the key and Accu-Temp believes in that as well. Accu-Temp Air Conditioning & Heating - the service you expect, quality you deserve! If you don't see the answers you are looking for on our site, have questions specific to your situation, or would like to speak with us, please call (512) 636-9555 or email us at contact@accutemptexas.com. that will increase your comfort and save on energy costs. We specialize in repair, replacement and maintenance of systems of all types from mini-split units through 25 ton rooftop commercial package units. Our customers are homeowners, business owners, real estate agents, investors, property managers, and insurance companies. As costs rise we want to make our dollars work as hard as we do. If you are considering replacement of your current system call us for a free evaluation and get answers to any questions you may have regarding whether to repair or replace. 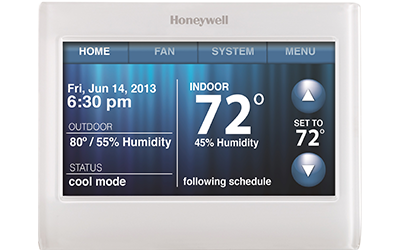 We are happy to give you a list of choices relating to your comfort systems and let you make the decision. 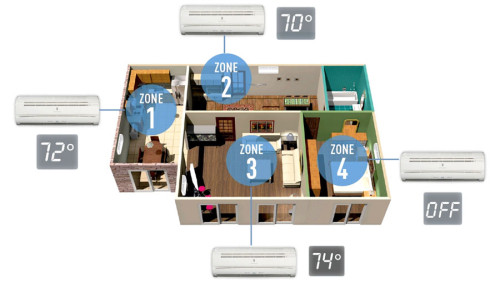 Today’s systems offer a wide range of highly efficient systems that will increase your comfort and save on energy costs. With our unique approach we can help you get the most from your system today and in the future. If the cost of these systems doesn’t seem to make economic sense, call us. We don’t think you should have to pay a premium to give your family the best comfort and be “eco-sponsible”. 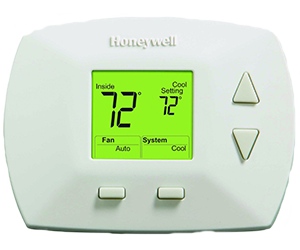 Upgrading your system can mean big savings on your monthly utility bills. If upgrading from a 10 seer system (typical if your system is 10 years or older) to the new standard base models of 14 seer for example can save you an estimated $253 annually. To learn more about seer ratings, visit our blog here. Upgrading your system from a 10 seer to a 16 seer can mean not only will you save more on monthly utilities but you may also qualify for rebates from your utility companies, such as Texas Gas, Austin Energy and PEC. The average annual savings for this type of upgrade is $321. Most local utility companies encourage their customers to use energy efficient equipment by offering rebates. Please check for changes in rebate programs and requirements before upgrading your system. 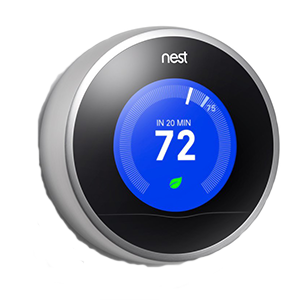 Extended labor warranties are available when purchasing a new system. Please ask for details. We’ve had 4 different companies out to ‘fix’ it. AccuTemp diagnosed why the heat pump wasn’t working. He fixed these things and now not only is my heat pump working, it is working correctly. I think our bills will be lower in the winter now that the system is working properly. Best money ever spent! So glad we found Accu Temp. Do yourself a favor; bypass the rest and just get the job done right the first time by hiring these guys. Friendly and polite repair man. Willing to explain the problem. They replaced the entire cooling part of our 4 ton home heating and air conditioning system. They installed it very rapidly and well and did a great job. Excellent service from the initial call to the office and prompt, professional service from the technician. A/C stopped working and they were able to get the tech. out quickly between jobs. He replaced the failed switch and got it running immediately. Going to use them for regular maintenance/checkups on the A/C from now on. I can’t say enough good things about this company. We had a coil that was only 3 years old that already needed replacing and the company that originally installed the unit wanted to charge a fortune for labor. I wanted to get another estimate and had heard that Accu-Temp was a very reputable company and read all the stellar reviews on Angie’s List and they are all true. Tina was always so pleasant getting information and setting everything up. Steve called and came by to get model numbers when he said he would and his price was much much better than the others. The crew that installed the coil was also on time, very professional and insisted on cleaning up every little spec of dirt. AC works great and we couldn’t be happier. We even received a thank you note from the company for choosing their service. How nice is that! 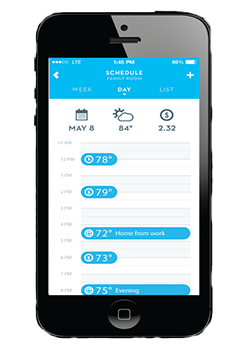 Accu-Temp will definitely be my go-to company from now on. My experience with Steve was extremely good! He immediately knew what to start troubleshooting…didn’t pull any “salesman-like” tactics to sell me anything I didn’t need. He was extremely patient with my questions regarding the capacitor and how he went about of checking it. It was excellent! I highly recommend them. They are super nice. I dealt with 2 guys, one of them was the owner named Steve. They were both super friendly and they gave me some tips on how to keep the unit running because of the age. I would definitely use them again. I have a friend who had air conditioning problems and I referred them to her. Their price was fair and they treat their customers well. Their service was excellent. I woke up that morning and my heater was not working. I tried several things but could not get it started. When I called, the young lady, was very sympathetic and said she would try to have someone out that afternoon. If possible earlier. They were able to send someone out that afternoon, it took him about 30 minutes to locate the problem and fix it. I had them out this past spring to check my AC unit and I was very pleased with their work at that time also. I will definitely call them first for any Heating anc AC problems. He was professional, came on time, and did a fantastic job. Other companies (Precision Air& 1 other company) told us that the evaporator coil was not under warranty and bid $1200.00 more. Steve looked at the unit and determined that it was still under warranty. He completed the job quickly, was extremely humble and polite, and worked in 100+ degree heat in the attic. We would definitely call Steve again. I wonder if he repairs cars; we could use a great mechanic! Thank you, Steve! Everything was great from the start! The communication was so great. They always knew who I was when I called, and they were so accomodating to our schedule changes. They always called in advance to make sure we were still available for the date of installation. Steve was amazing! He was extremely knowledgeable, and even did extra things that brought everything up to code at no additional cost!! They worked quickly, and everything was perfect! Definitely will use them for any additional services! They were also the best price I could find!!! Steve is very informative and tells you what the problem is and how to fix it. I trust him. We have used Accu Temp a number of times and each experience has been absolutely excellent. Steve came out just before this visit to re-run new air ducts in our attic. A family of cute, but particularly destructive, raccoons tore up multiple ducts that had to be replaced. Our home has vaulted ceilings in the entry and family room running down the center of the house which made it very difficult to get to the area that was damaged. Steve took great care to get through the very small opening and got everything hooked back up. This visit was to add an extra air duct line from our second AC unit into the family room. With it’s vaulted ceiling and western facing wall of windows, this room has always been difficult to cool. The extra line did the trick! He and his staff are always very professional, on time and do great work. Tina who works in the office is also a pleasure to work with. Always pleasant and very efficient. We will definitely use them again for our AC needs. I called and spoke to Steve. He said he or Rafael would come over the next day (Friday) or Saturday. Rafael came over Saturday, found the problem and fixed it, a clogged A.C. drain pipe. Great job and they did not charge extra for Saturday service! This was the second time I called Accutemp, and I was satisfied both times. Steve, Rafael and team are outstanding! Over Communicated, prompt, and made sure we understood charges before performed. Cleaned up and checked to ensure all was good before departing. exceptional service!! The guy who came out was prompt, thorough, and professional. He did NOT try to upsell me on other services, unlike another company that I had used in 2012. Service rep showed up at the agreed time, was very professional and knowledgeable. Performed the request checks and provided an estimate of service life left on the units which was used as part of a home inspection report prior to expiration of the option period. They came when they said they would. 3 people were here for 6 hours to get my system installed. I believe they charged an extremely fair price for an awesome unit. Most of the companies in Austin do not install Rheem systems. 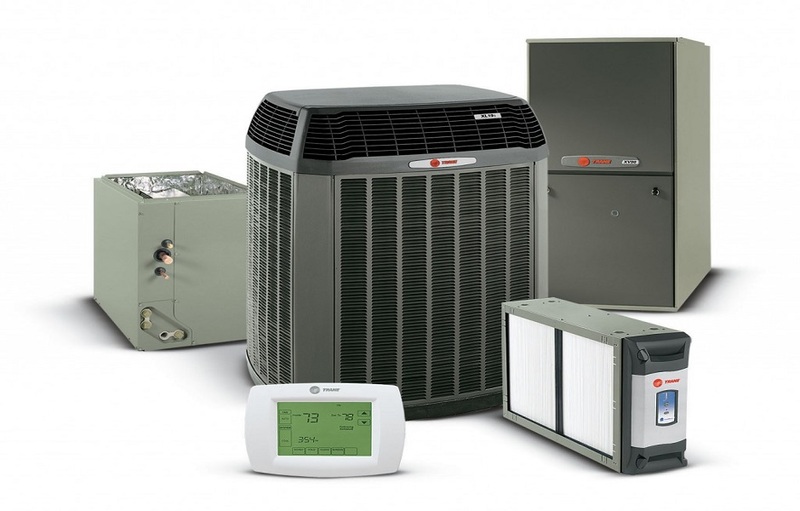 However, Rheem HVAC systems have one of the highest ratings/reliability. The priced they charged was very reasonable given how unbearably hot it was in our house while they were working on it. Most importantly, there were no hidden surprises with the cost. They took care of modifying our HVAC closet by adding insulation that wasnt there before. They added a breaker for us so we could pass the rebate inspection. They did pretty much all the leg work for the rebate except mailing it to the city! (i bet they would have taken care of that too if not for the fact we need to sign the rebate!). The people working there are extremely friendly and responsive. They’re a small company, which limits their overhead. 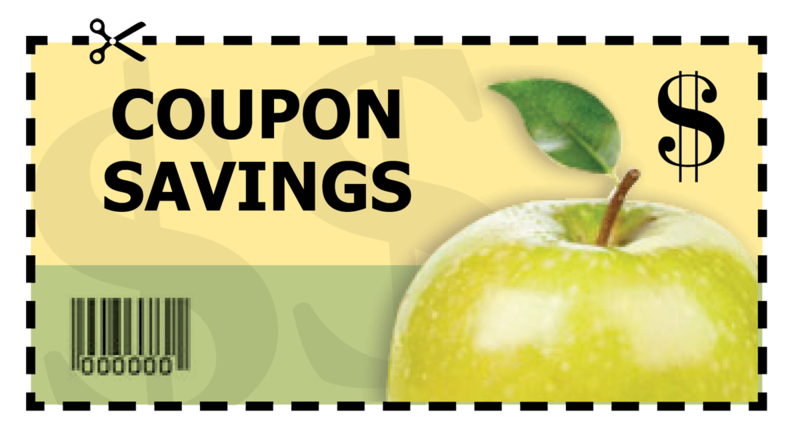 These savings are passed directly to the customer! First and foremost Rafael was great. Just a nice person to be around with and very informative and patient. I also didn’t get any upsell. The concern that caused me to call them in the first place was that my top unit wasn’t blowing cold air anymore. I was naturally curious, so he explained how the whole AC process worked for me and showed me why it wasn’t working (I had a clog in my condensation drain line, for which he vacuumed out) and how I could do preventative measures to help it. The maintenance was very thorough. A/C went out overnight on a Thursday night…..called AccuTemp first thing Friday, and they had a technician at our door at 9:30AM. Can you get any better than that. Response time was big for us, because my wife works from home & was dreading working at home with no A/C in July. Can’t recommend these guys enough. I called in the morning on a Saturday, and they were able to send someone out by lunchtime. The repair took around 30 minutes and A/C was blowing cold again. I was very impressed by Rafael’s courtesy and professionalism. He did the job right for a reasonable cost. I would definitely recommend AccuTemp for A/C service for a similar problem as mine in the future, and will likely use them going forward if I have A/C problems. Diagnosed the problem as blown capacitor, then replaced it. He also gave the unit a thorough checkup and gave it a positive report. Rafael called to say when he would arrive, and he did on time. He quickly diagnosed the problem and made the replacement needed, after which he thoroughly checked the unit and found no other issues. When I have another issue to resolve or replace my units–reality–I’ll only call AccuTemp. Fit me into their schedule the next morning. Was on time. Made minor repair at no additional charge. Very courteous and efficient. I found Accu-Temp through Angie’s List and they scheduled my appt. for that afternoon, following a previously scheduled job. I received a call shortly after and they offered to have the technician stop by on the way to the other appointment since my location was in route, if it was convenient; with possibility the repair could be done quickly without having to wait until the afternoon and without impacting the other scheduled appointment. Steve diagnosed the problem and completed the repair within 30 minutes! It was super convenient for me to get this done so quickly. Everyone I spoke with at Accu-Temp between scheduling and repair appointment was very friendly and professional. Accu-Temp will always be our 1st contact for HVAC service in the future! Steve and crew did a excellent job for a great price. They replaced my downstairs air conditioner and heater (inside and outside units) with a Rheem system. Heat worked fine this last winter and the AC is cooling now. Steve is a reliable and trustworthy person. I recommend his company to any of my friends needing AC service. Thanks Steve! I would call Steve again, and I recommend him to my friends. Our heater had gone out on Sunday night. On Monday morning about 8:00 my husband searched Angie’s List and called Accu-Temp. Steve was at our home by about 10:45, diagnosed and fixed the problem. The job was completed about noon. He was punctual, friendly and professional. Although we have never had this type of problem before I feel his price was fair. When I asked him how much longer he thought our heating and air systems would last (they are about 19 years old), he said they looked great and should last quite a while longer. He did not try to push a new system on us as some might. We were very satisfied and will hire Accu-Temp again when the need arises. The owner of the company came out and did the installation. He was very polite, courteous, efficient and detail oriented. He explained the procedure and the benefits and compared to competitor models. I was very impressed with his integrity and his professionalism. The procedure was done quickly and with high quality. When you call they come either same day or next day. They do not try to upsell you or make as much money as they can off of you, they just do the job and do it well. A very reliable and professional company that you can count on that takes pride in its work. That is all you want for your AC system. I have used AccuTemp twice for two different problems. The first issue was that the fan on the downstairs unit that needed to be replaced. The second time it was a user error (we thought the upstairs unit was broken, but it wasn’t). They didn’t charge us for the 2nd trip which was really going above and beyond for us. Absolutely fantastic service and cost. Had 3 other bids that was way off, and actually had already used one other provider that didn’t solve the problem. The company installed a UV light in our central air system. The owner also performed an inspection on the whole air system. The service was excellent. The owner was arrived to perform services on time. He was very nice and professional. The job was done quickly. When the time came to replace my second heat pump/ AC system in the house I had Accutemp come out and bid it. I got three bids for the job and Accutemp was the lowest by a decent amount. Overall we were happy with them. Steve promptly came out and gave me a price right away. He pulled a permit and began work on the system within 2 days. There was a bit of a problem (we had some sort of a short in a wire) that caused this to be a 2 day install rather than a half day. Still, Steve kept to his word and billed his estimate. I would use them again and I have already recommended them to two friends. Installed two ultra violet units. But also alerted us to a blocked dryer vent and corrected a malfunctioning a/c drain. Extremely helpful and pleasant to deal with. Steve the technician arrived at the estimated time and performed the work in about hour and a half. 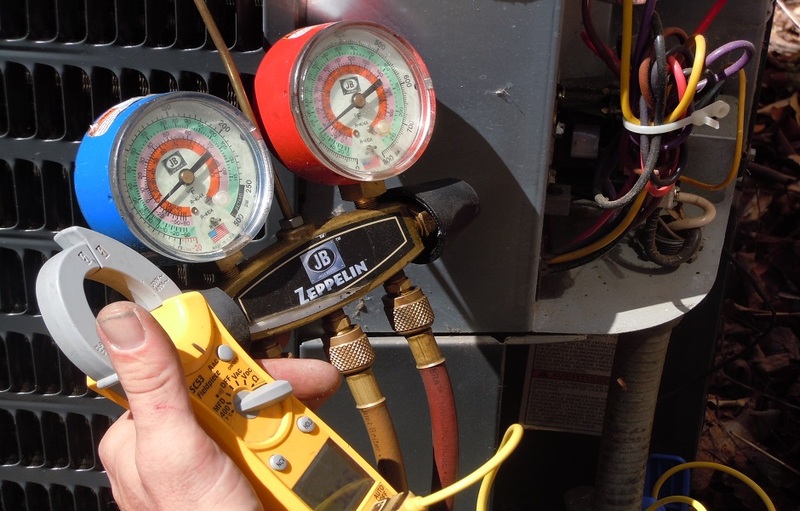 He indicated that both units were low on freon because the caps on the fill lines were not fastened tightly enough. He gave me recommendations on the type of filters to use. 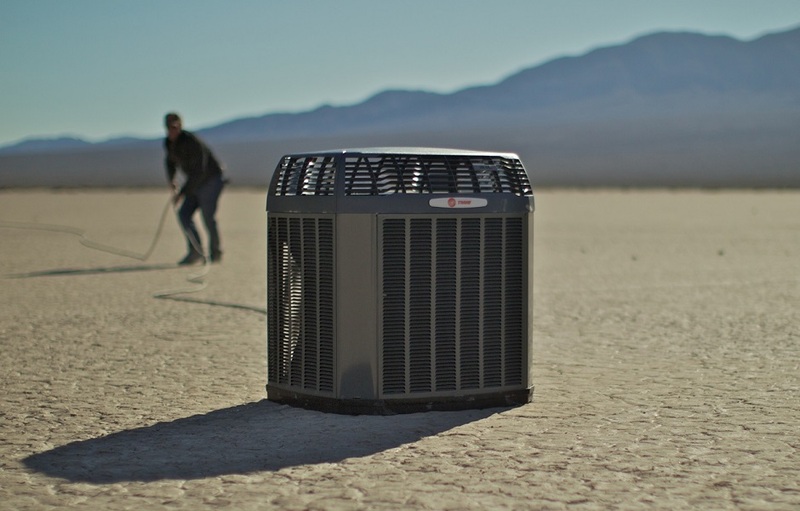 I would not hesitate to use AccuTemp AC services again. This appointment was for a tune up/check up for our central air conditioning system at our home. It was time to be sure that the lines were flushed, the filter replaced, and the quality of cooling was checked out. We had all of that and more from this company. All of our concerns were thoroughly taken care of. My husband wanted to see the Aprilaire filter installed by someone that had experience and knowledge of just how it should be put into place and to have his questions answered. Steve was very knowledgeable in every area of concern and took time to share information with my husband. This company is highly rated for good reason. We are very happy with the level of service we received. Everything went very well. Steve and Rafael are simply the most friendly, honest, and professional A/C people I’ve ever dealt with – including other highly rated AC companies on Angie’s List. As a matter of fact, I’m not sure I’ve ever had such good experiences with ANY other service-oriented companies. They’ve serviced my old unit a couple of times and their quote on a replacement was extremely reasonable. Never using anyone else. The service was unbeatable! Our downstairs AC unit wasn’t working. Other providers quoted us thousands of dollars to replace a lot of expensive parts. Steve came in, found a couple things wrong, replaced the parts, and the unit has been working great. All of this for only a couple hundred dollars. In short, they are honest, quick, and offer good prices. I am now a lifetime customer. Great! Steve gave me an estimate over the phone on Friday because I was traveling when the unit broke down. We decided to go with the higher SEER unit, so a City inspection was required. On Monday, they installed the new system in one afternoon. Steve arranged for a City inspection a few days later and it passed inspection so we can get a rebate. Great job! Both Steve and the office staff were polite and eager to help. Steve explained what had happened, he luckily had a part on the truck that worked, and fixed it at a cost I found very reasonable. Now that Austin is a boom-town, finding contractors that follow through, are respectful and do good work and a good price are increasingly rare. If you need HVAC work seriously give these folks a try. I very rarely rate anything at 5 stars, but Steve Brock at Accu-Temp is one of the most professional people I have ever had come to the house. 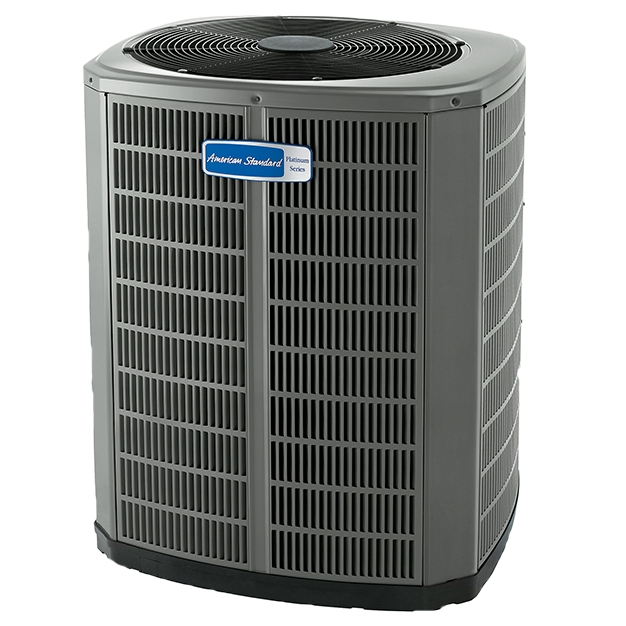 I had a complete a/c and heat system installed earlier this year and they stand behind their product and their work. I agree with many of the other reviews here, this is a trustworthy company and I would definitely recommend them. We are so lucky that our home warranty company assigned Accu-Temp to us. Great reliable service. They are very friendly and helpful. Steve was very thorough when I was having a problem with my HVAC air conditioner and Raphael came out to inspect my HVAC when the heater was acting up. Each time, they were able to diagnose and assist without a major part replacement. When I do need a new HVAC, I’ll be calling them. These are the guys to call for reliable, honest, reasonably priced service. We’ve had Accu-Temp out to service both our AC and our heater. Each time they’ve been here, they’ve been super friendly, polite and very nice about explaining everything. We always feel like we’ve received genuinely good service whenever they finish a job. From my first contact to having a working AC again: less than 2 hours! On a Sunday! Accu-Temp isn’t even open on Sunday! Steve was faster than prompt, professional, explained what he was doing, gave me some tips to make my older system run better, charged a very fair rate, and he even fixed the seal that the previous HVAC guy messed up. Steve and Accu-Temp are AWESOME! I recommend Accu-Temp to anyone who needs HVAC work! Steve with Accu-temp did a great job. Our lower AC went out about 3 weeks ago and our home warranty company assigned our work to Accu-temp. They showed up when they said they would, brought all the tools they needed and fixed the system in less than 30 minutes! Steve at AccuTemp replaced my old furnace. He was very helpful, knowledgeable and friendly. He’s just “one guy with a truck” and he was always on time and very professional. I wouldn’t call anyone else. Added Bonus: It was a slow business day the day he came to my house. He saw the new house numbers I had just gotten at Home Depot and said “hey, I can hang your new numbers for you.” No charge, and a to-do item checked off my list. Can’t beat that! Steve is awesome (and I generally don’t rave about service calls). I had a non-working A/C on a 105 degree day and he was able to make it out that same day. He kept me updated on his status. He was incredibly friendly, never tried to sell me anything and seemed more like a helpful neighbor than someone who is running a business. I am calling him when I needed to replace my unit. One of the best service calls I’ve experienced! will use them again and recommend them to everyone! The gentleman identified the source of the problem, long misdiagnosed by another vendor, determined it was still in warranty and repaired quickly for cost of labor only! Very pleasant and helpful service! Very fast response to our call, excellent communication and quick repair. Will use them always for A/C work. I found Steve to be very honest, straight-forward, and punctual…everything you want in a service provider. He found that the condenser motor was broken and repaired it. He had to return once to fix an air leak in the attic because the system was not cooling enough, but there was no charge for the 2nd fix. An honest and professional serviceperson. Steve found the issue with my outside unit which another company said needed to be replaced. He fixed the bad wire, checked the coolant levels and said I am good to go. Steve has done several jobs for us including installing a new system (Mitsubishi Mini-Split) as well as repair work on our main home system. Steve is very nice, very responsive, reasonably priced and friendly. A welcome change from the big name companies that charge you ridiculous amounts for parts and service calls. Steve come across honest and mature. He clearly cares about doing a good job and is not out to hose anyone. I highly recommend him! Steve had good communication from my first phone call. We were his second appointment on a Saturday. His first appointment took longer than anticipated, but Steve called twice to keep us informed. Said the unit was in good working condition (didn’t try and sell me anything else). He was very professional and appeared very honest. We’ll definitely use him the next time we need AC service or repair. Air conditioner failed on holiday Saturday! Reached Steve on the phone (NO VOICE MAIL) amazing. He was extremely responsive and was able to fit me in within the hour. Service was quick, complete and very fairly priced since he could have really gouged me. I have a warranty and THEY stunk! Monday was the best they could do. The service went well. 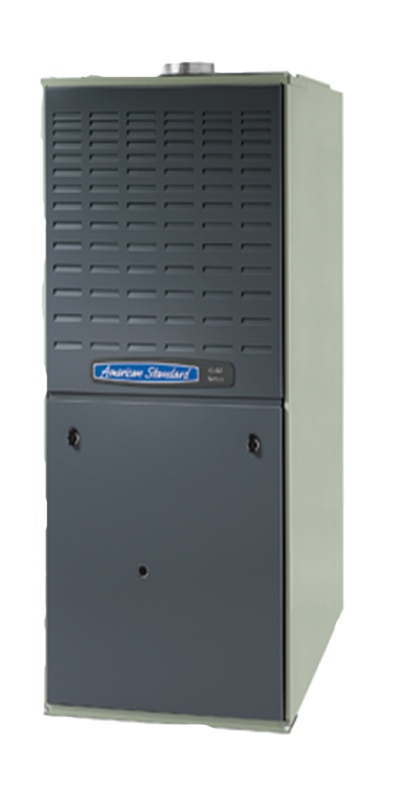 I had previously used Accu-Temp for a furnace problem late in the previous year and have been very pleased with the service. The A/C checkup went well. Steve was very thorough with the checkup and suggested that I make a free appointment in the future after it warms up so that he could re-check the freon charge when more load could be placed on the unit (it was a chilly morning). I was very pleased with the result of AccuTemp’s work from start to finish. He assessed the need the day I called him. He located a unit (from another city), ordered it and installed it in a prompt manner when it arrived. I appreciate the professional manner that he conducts business. Nice, professional, friendly, great with my kids and crazy dog. It’s never fun with AC goes out, but his friendly helping attitude made it not so bad. We appreciate everyone at Accu-temp! Thanks so much for your great service and genuine care! Thank you so much for all of your help! You guys are the best!! Thanks! We appreciate you guys! Prompt service. Excellent diagnosis. Quality work at competitive costs. Best in the area! Our policy is to provide the best, most accurate service to our customers, in the most timely manner possible and at reasonable cost. Calling Accu-Temp means you will receive personalized, reliable service with a diagnosis that is factual and specific. Serving the Austin, Lakeway, Pflugerville, Manor, Round Rock, Georgetown, Cedar Park, Leander, Jonestown, Lago Vista, and Liberty Hill communities.